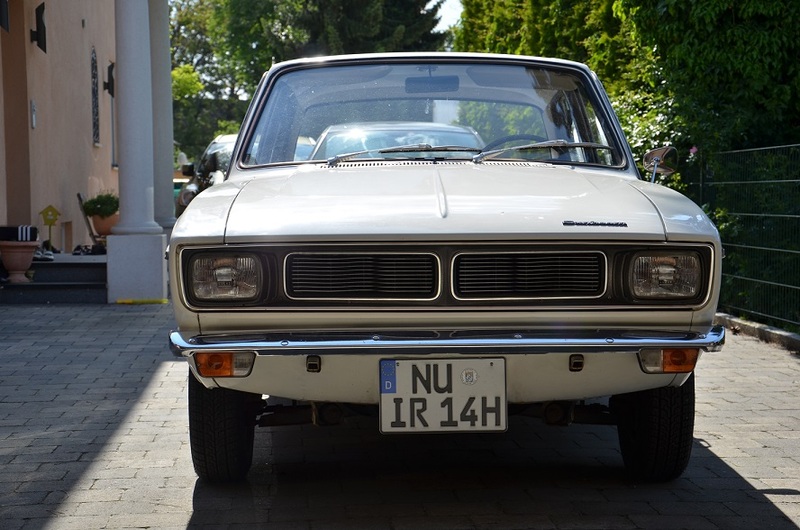 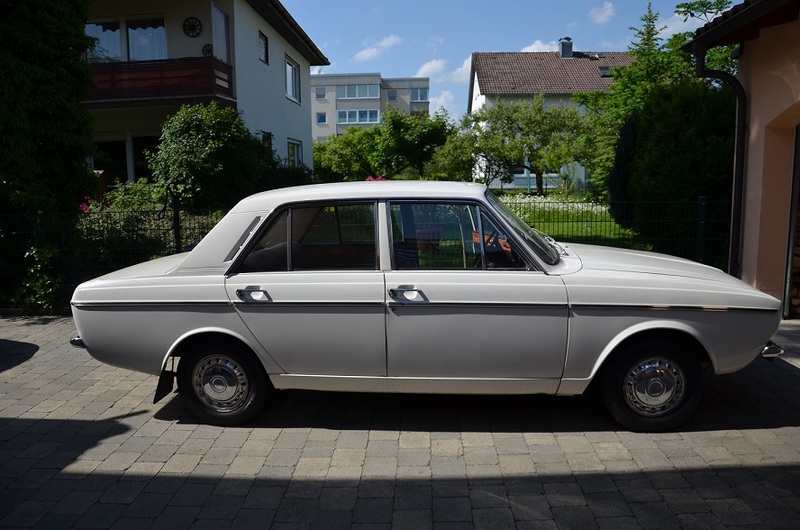 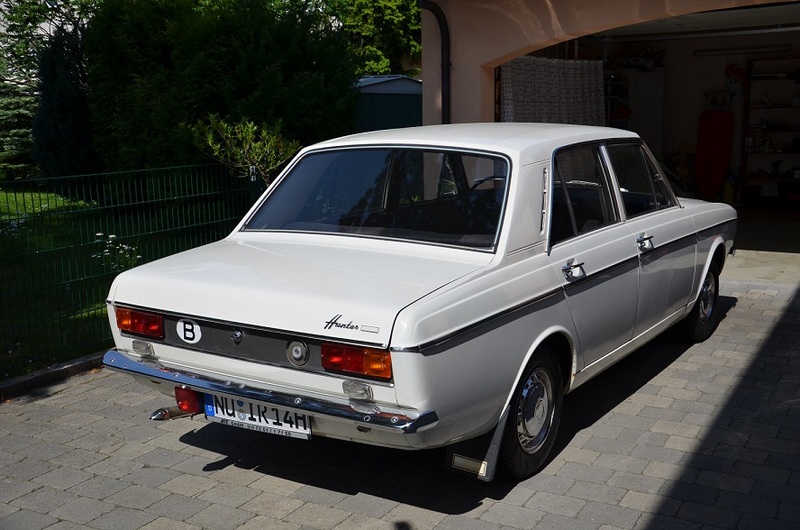 Mohsen from Germany emailed me these photos from his 1972 Sunbeam Hunter (export version of the Hillman Hunter). 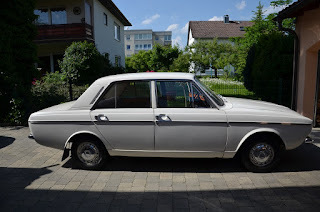 This car has only done 9000 kilometer, very nice Mohsen! Take good care of it my friend.